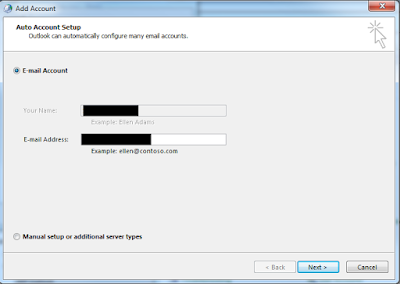 When working with Microsoft Outlook 9 times out of 10 everything will work relatively smoothly. That 10th time, however, can cause Helpdesk and Windows Administrators headaches. 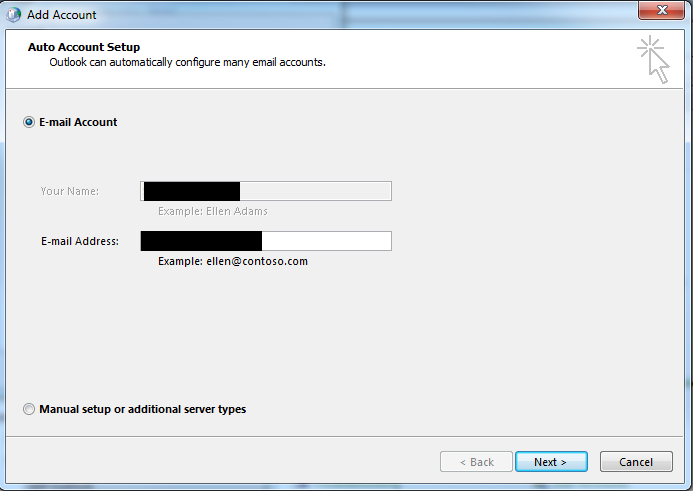 One such headache occures when emails get stuck in the Outlook outbox. This is especially prevalent when dealing with secondary attached group mailboxes. Users will only become aware of this problem when they stop receiving responses to messages, meeting requests, or task requests. Often times they will also see the error "There are still e-mail messages in your Outbox. Would you like to exit anyway." when trying to exit Outlook. I like to keep up to date with the latest Microsoft technologies and generally have a number of test environments running on my home computer. These test environments grant me the ability to create different "virtual" machines each with their own unique Operating Systems and programs without effecting my main computer. 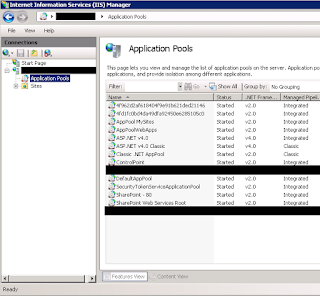 Recently, I had the opportunity to sit through a Window Server 2016 preview and thought I might like to get my hands on the new fledgling OS to see what I could glean from it. 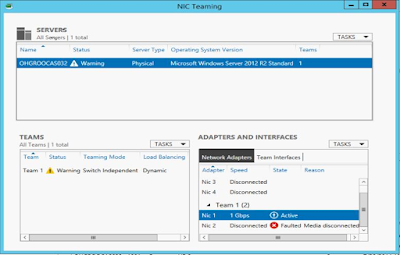 This is the second part of a multi part series running through the setup of a virtual environment on Windows 10 and the installation of Windows Server 2016 Essentials Tech Preview 3 on the newly established Hyper-V environment. As flawless as Windows Server is and as stable as IIS can be (no heavy sarcasm here - ed.) every once and a great while IIS applications will freeze, hang or become all around unresponsive. 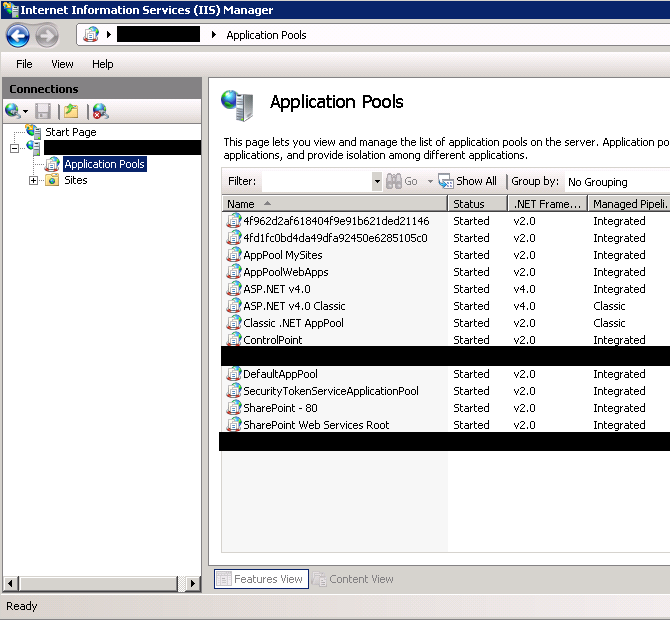 In order to correct many of these issues a simple IIS application restart can be done. In order to view hidden files, folders and drives, as well as hidden file types, first open up a Windows explorer window. 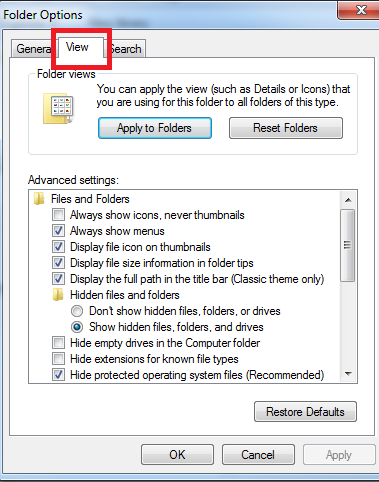 Next, click tools in the upper left hand corner of the window and select folder options. When the next window is displayed click on the view tab at the top. You will now be presented with a window with an "Advanced Settings" section. 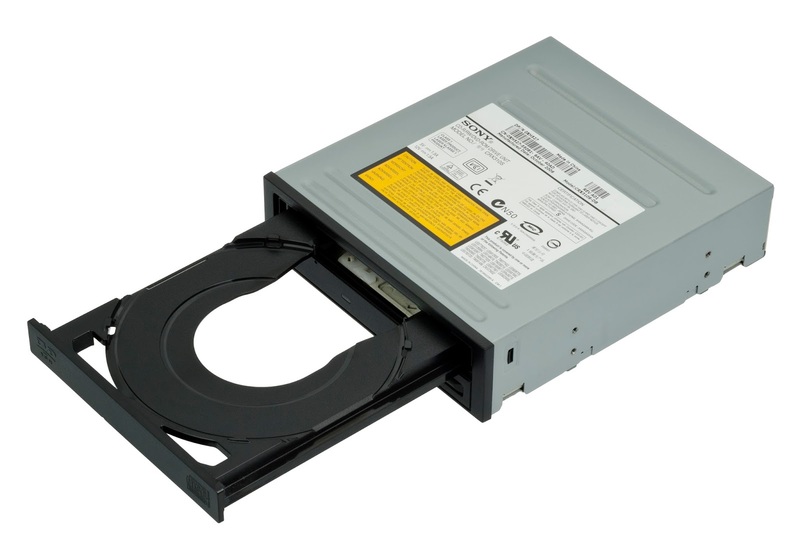 We are after three options here; "Show hidden files, folders and drives", "Hide empty drives in the Computer folder" and "Hide extensions for known file types". Make sure "Show hidden files, folders and drives" radial button is selected. 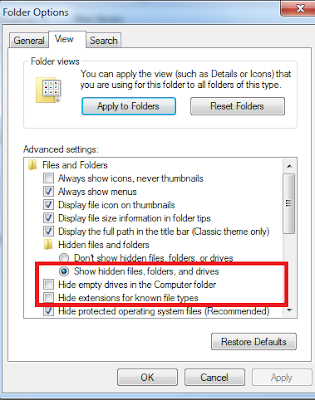 Also, verify that the check boxes are not marked next to Hide empty drives in the Computer folder" and "Hide extensions for known file types". Once this is complete click OK. These changes will allow you to see hidden folders such as AppData and several other temporary paths that you might need in your every day to day. This change will also allow you to relabel file types with a simple rename which can be very helpful for scripting (building a .txt script file and then modifying the name to a .bat).